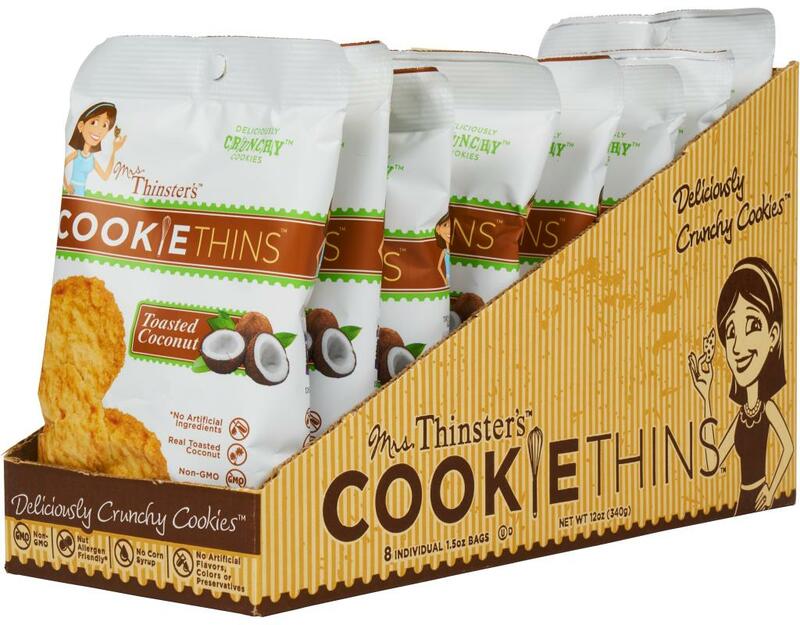 Mrs. Thinster's only uses simple, wholesome ingredients that you probably have on hand in your pantry, crafted in a nut allergen friendly facility. 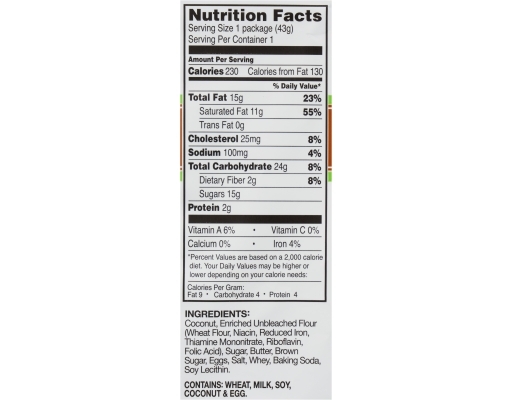 Mrs. Thinster's sprung to the kitchen and began whipping up the usual premium Non-GMO ingredients, only this time she added rich, nutty toasted coconut flakes. The result? 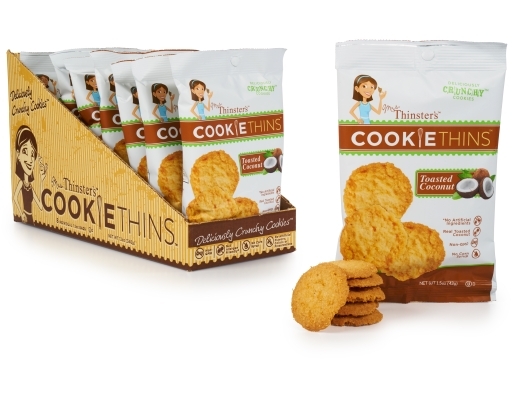 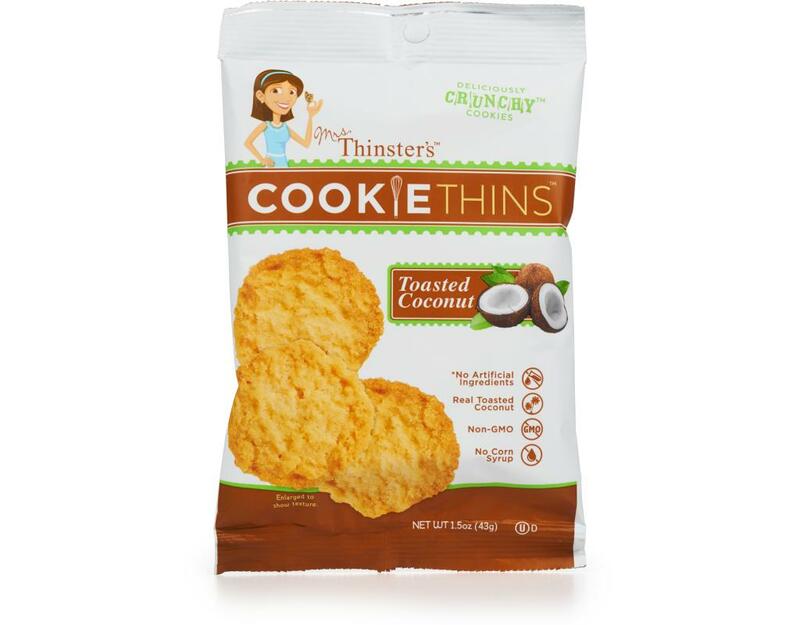 Beloved Toasted Coconut Cookie Thins which have become an ultimate fan favorite! 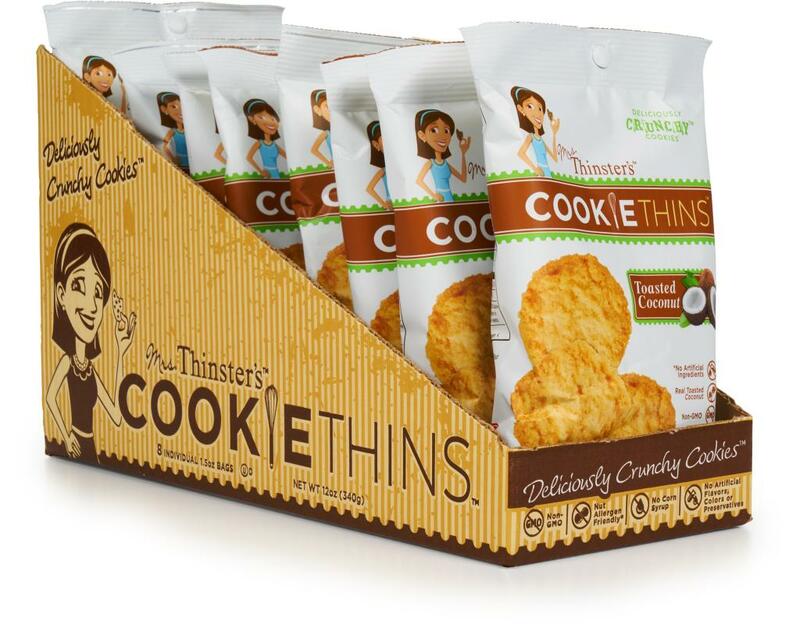 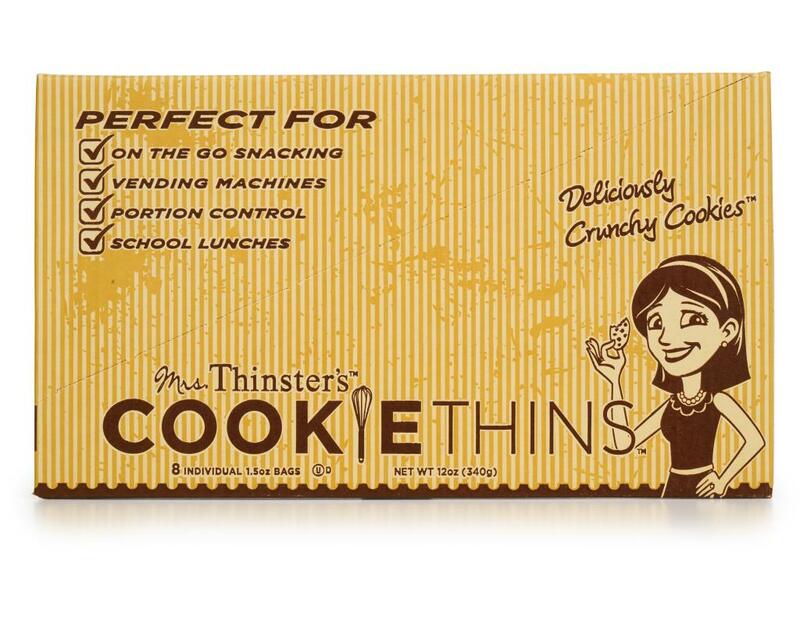 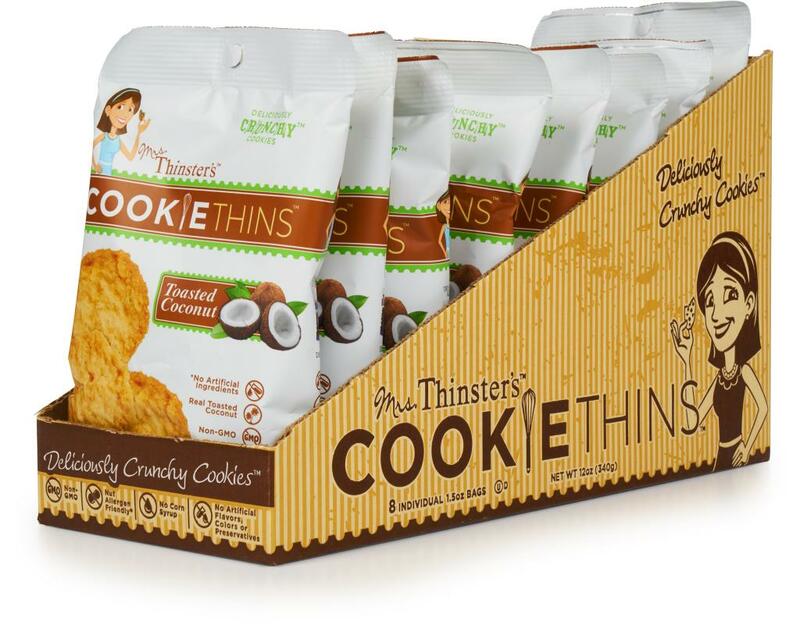 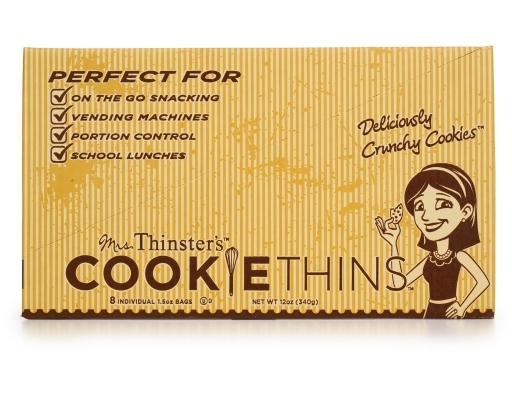 Keep a little vacation destination in your pantry with Mrs. Thinster's Toasted Coconut Thins.